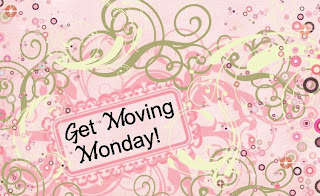 The Bingham Diaries: Get Moving Monday! Today is officially AWESOME. I lost 6.2 pounds this week. Normally I'd add some advice or whatnot, but today I'm just gonna gloat. 6.2 pounds people! So, how did you do this week?